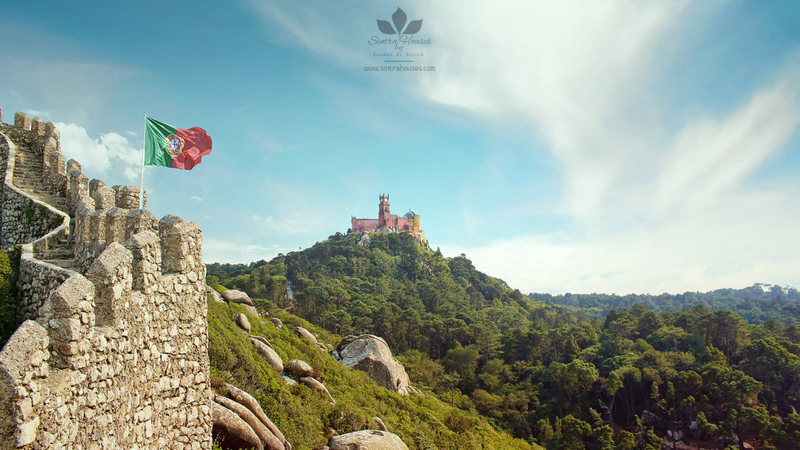 Stay at Sintra and experience different environments – nature, monuments, outstanding sea with unique beaches, wine demarcated production, gastronomy and patisserie, and enjoy a unique lodging, being close to Lisbon, Portugal. 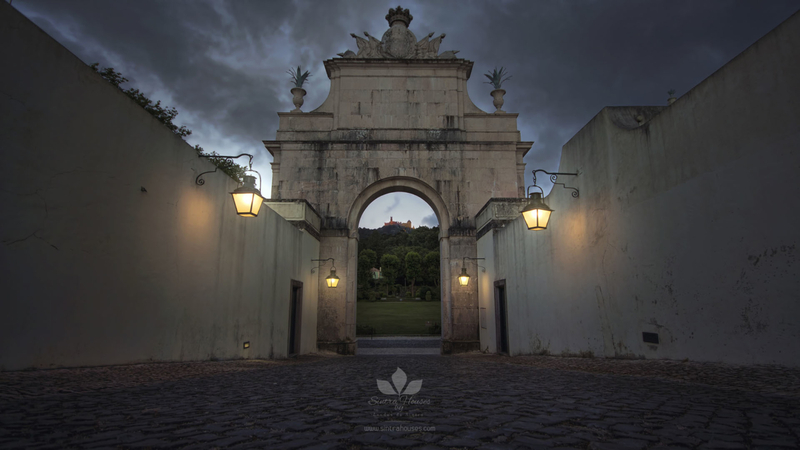 This article is intended to provide all travelers a rough idea of what you can do while travelling and staying at Sintra. Many times our guests tell how sorry they were for having spent only 3-4 days with us. Sintra has much to offer and for sure you need a full week to get the best out of it. The monuments – Palaces and Castles, the choice is wide – visit Pena Palace, an iconic Romantic Castle, one of the most beautiful ones all over the world, set in a lush forest, high above, with a stunning view over Sintra, and then visit Chalet of Countess D’Edla, inside the beautiful Pena park. Admire the Moorish Castle, a edification from de VIII century, strong and firm, defending the village. 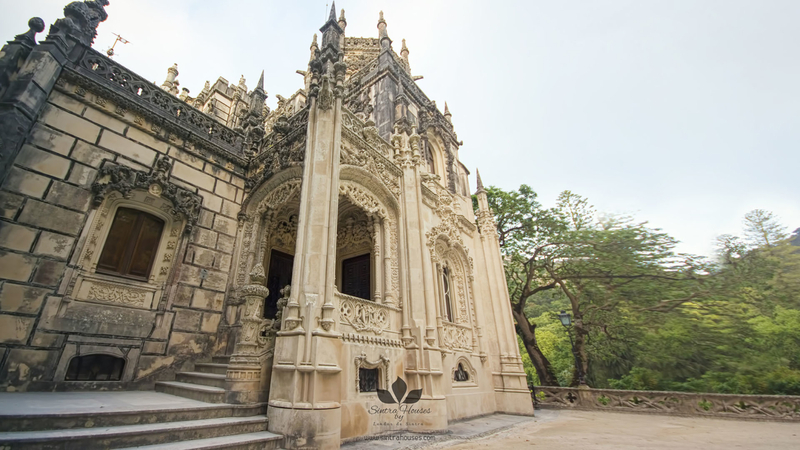 Head to Quinta da Regaleira and visit the palace as well as the magnificent garden, full of symbology – alchemy, masonry and mythology. 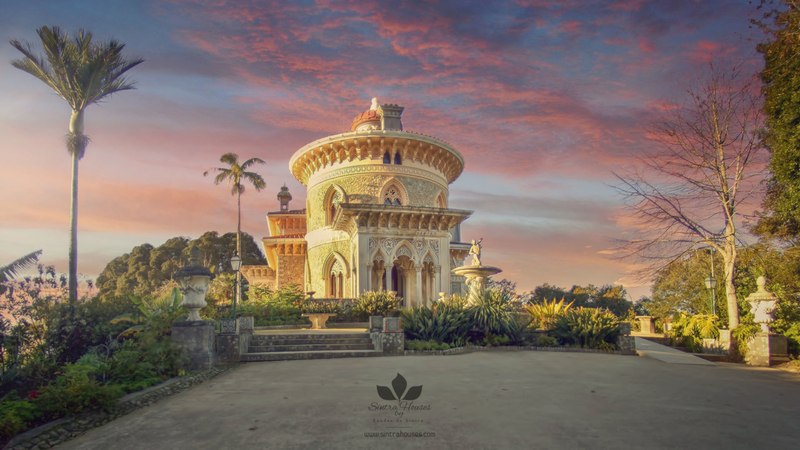 A place not to miss is Monserrate Palace, located next to Eugaria village, 6km from old town, and from there step further inside Sintra mountain and enjoy the unique convent of the friars Minor Capuchin, popularly known as the Convent of Capuchos. 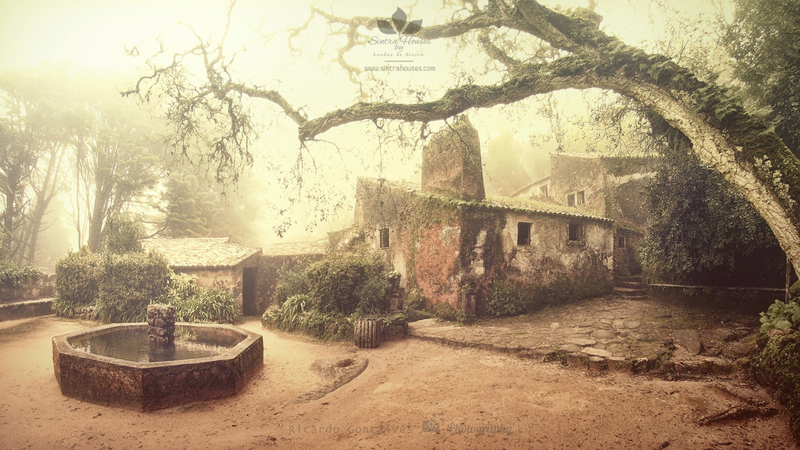 Your stay at Sintra, will be blessed by nature’s unique atmosphere. Unesco Cultural Landscape world heritage patrimony, since 1992. Feel the greenery, the morning mist that drops down the mountain, offering a mysticism sensation, and walk… get lost in the 140km of walking and hiking trails all over the region. 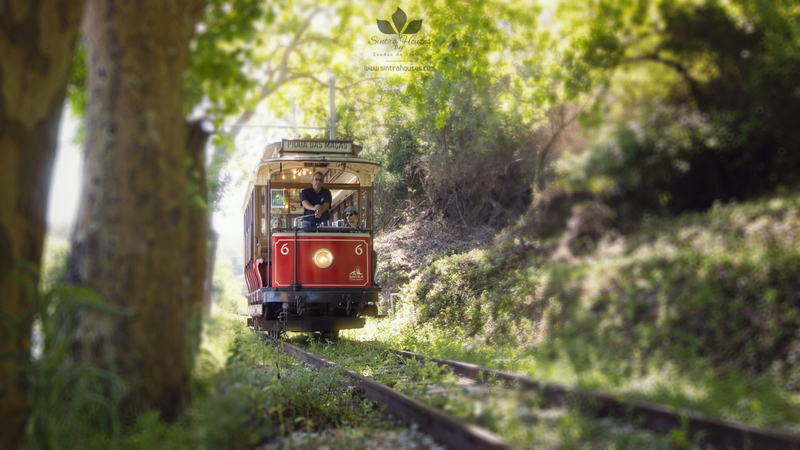 Sintra is a nature destination, for the intrepid there are fantastic bouldering and climbing crags, for the family’s easy and intermediate walking routes, for the romantic couples, horse and carriage ridding, e-bikes, and much more. 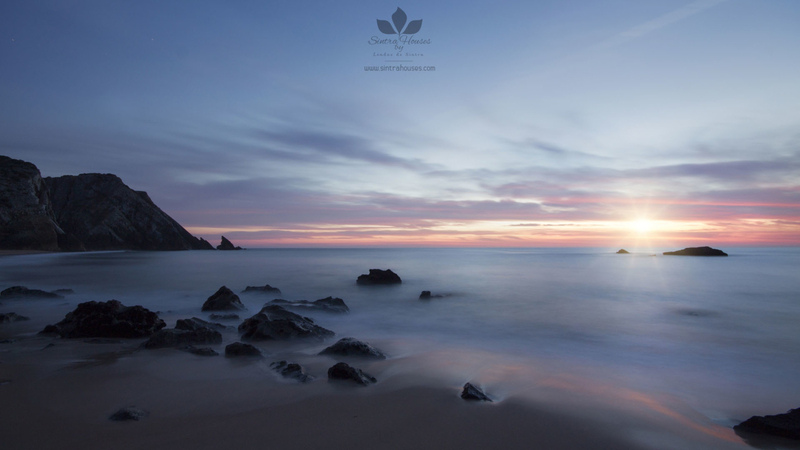 Sintra is mountain, but Sintra is also a beach destination that you don’t want to miss! 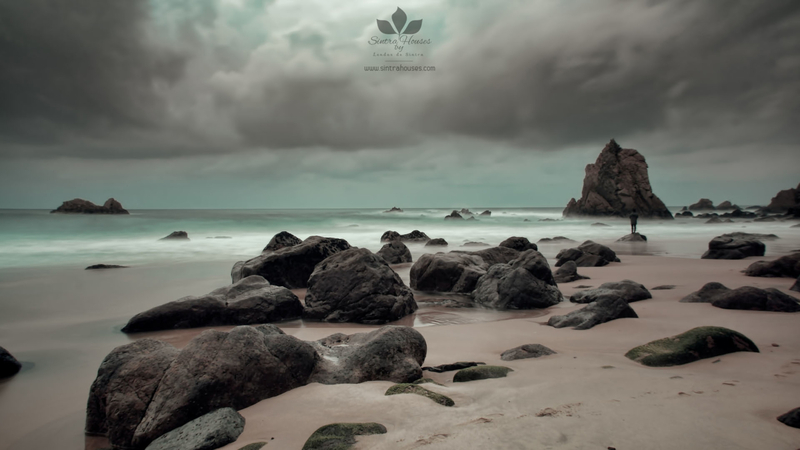 We have a rich coastline, with amazing beaches like Guincho, Adraga, Praia Grande, Magoito and Aroeira, Praia das Maças up to the beautiful village of Azenhas do Mar. Watersports are mandatory for beach lovers – surfing, wind and kitesurfing make the wonders of many. 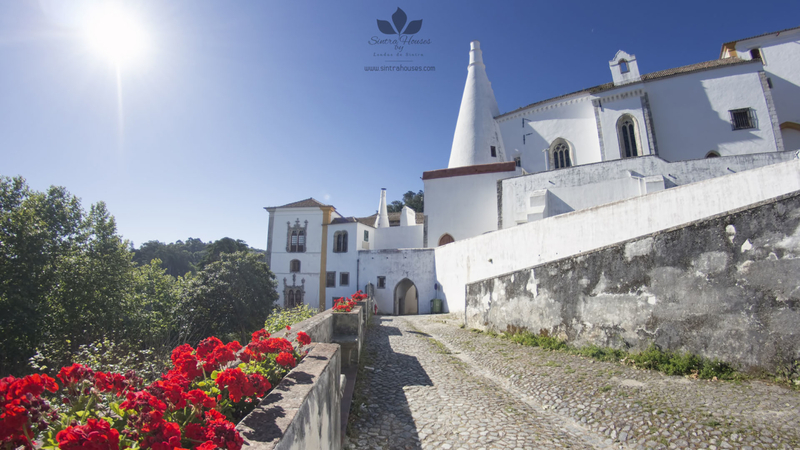 Stay at Sintra if you are a wine lover – a demarcated region for wine production since 1908. Colares area is responsible for the production of the well know velvety Colares wine. Vineyards have very singular features due to the proximity to the sea, and to the very strong maritime winds. Enjoy the wine tasting at local producers! Rich in flavor our sea coast line offers the best fish, coming from the Atlantic ocean, at the most western point of Europe mainland – Cabo da Roca is known for offering fishermen unique captures, true gifts. Sintra region is also known by the absolute delicious patisseries – travesseiros (crumbly almond pastries) , queijadas (sintra cheesecakes)… Impossible to escape! Travel along our region and find the beautiful windmills of old times, used for processing flour for bread, and head to Janas and taste bread cooked in wood oven, like in the old times. Go along the cliffs and get the feeling of freedom – a unique landscape! 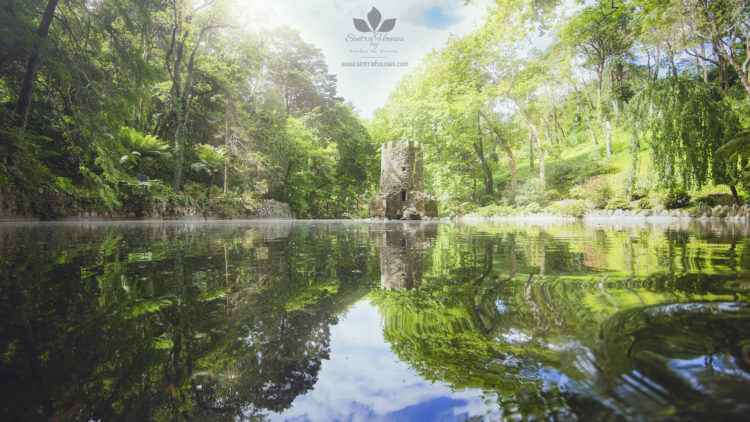 There’s so much to tell, so much to see, come and experience, live Sintra, we have lodging for all – 2 self-catering holiday houses in Sintra (Portugal), exclusively for you and your group. 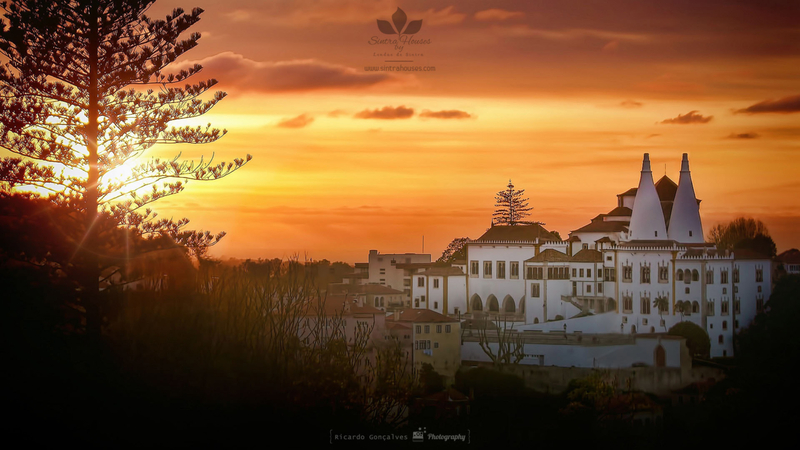 Stay at Sintra, stay with us!